Safes are one of the best on-site security solutions for keeping your most valuable items and sensitive documents protected. We can help you decide on which safe is the most suitable for you depending on what your security requirements are and budget. 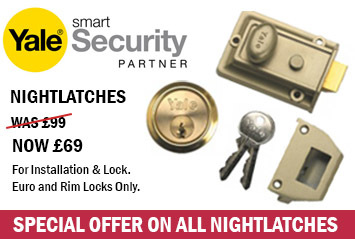 Keep your valuable possessions secure and protected from anyone trying to get their hands on them. What is a effective way to do this? Getting a safe fitted. If you already own a safe, and it could be fixed, or maybe you’ve locked your safe closed and having a hard time opening it, we are here to save the day with our safe opening and safe repair service. Don't worry, we can get the job done in no time. Safe Repair – Why Not Be Environmentally Smart? If a safe can be saved, why would you waste a perfectly good structure? We can mend your safe back to normal condition. 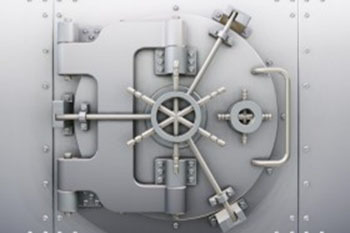 Safes can be costly, so safe repair would be a great financial option. If you have any questions or maybe would like a quote, we are always happy to help- contact us.